The lecture presents a set of policy recommendations for improving the productivity of the Philippine scientific enterprise system. 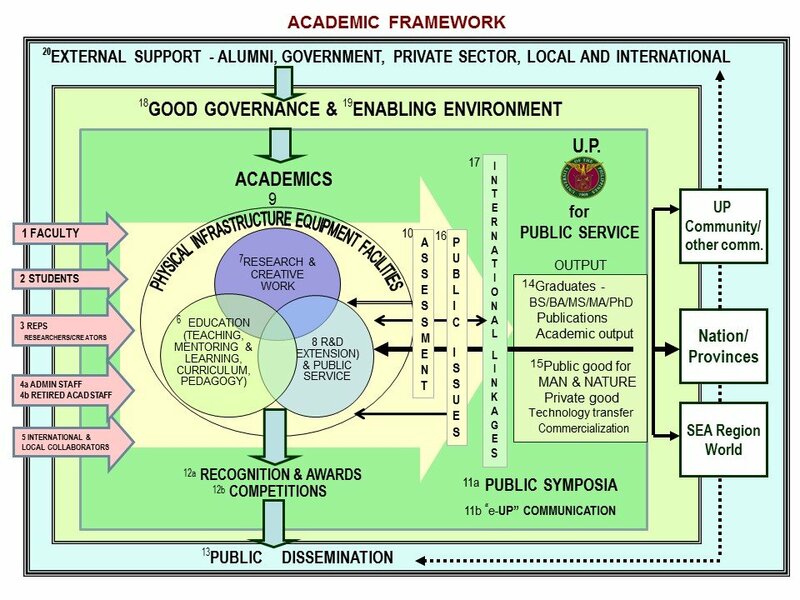 The recommendations are developed from our analysis of the performance of the Philippine higher education institutions that form the backbone of the enterprise system especially the Engineering Research and Development for Technology (ERDT) and the Accelerated Science and Technology Human Resource Development (ASTHRD) programs that were established and supported by the Department of Science and Technology in 2007 and 2009, respectively. The University of the Philippines System is the only public institution that is qualified to participate in both programs. 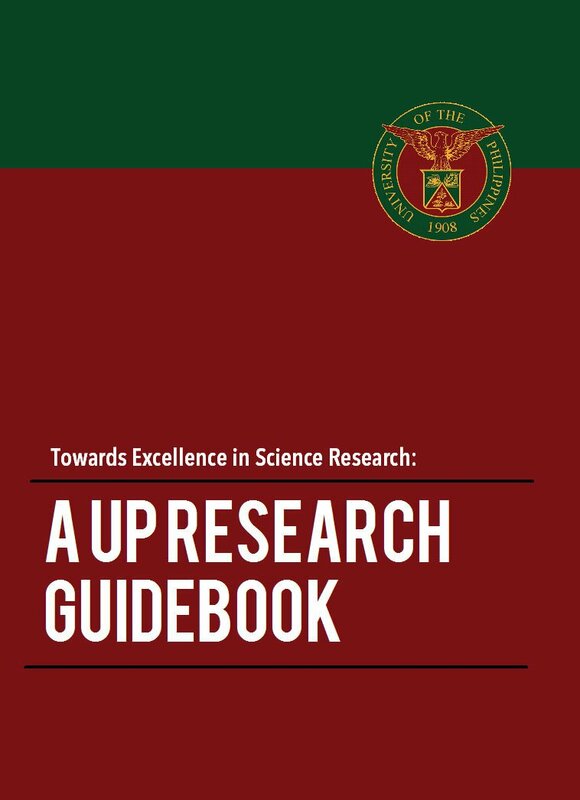 The Philippine scientific enterprise system refers to the institutions and organizations in the country that are directly involved in the training of future scientists and researchers in the basic, applied and social sciences, engineering and technology as well as mathematics (STEM) as well as in the generation of new scientific knowledge that improves the accuracy of our understanding of natural phenomena. When applied successfully, new scientific knowledge would boost labor productivity, create wealth and enhance the quality of life in society. On the other hand, funding absorption deals with the capacity of the enterprise system to improve its scientific productivity in terms of PhD graduates and peer-reviewed scientific publications in response to increases in financial support for scientific research and development. Dr. Caesar Saloma is a professor of physics at the National Institute of Physics in UP Diliman. He is an Academician of the National Academy of Science and Technology-Philippines and a Scientist III of UP. He served as UP Diliman chancellor from 2011 to 2014 and as dean of the College of Science from 2000 to 2006. Dr. Saloma has received numerous awards including the Galileo Galilei Award by the International Commission for Optics in 2014. 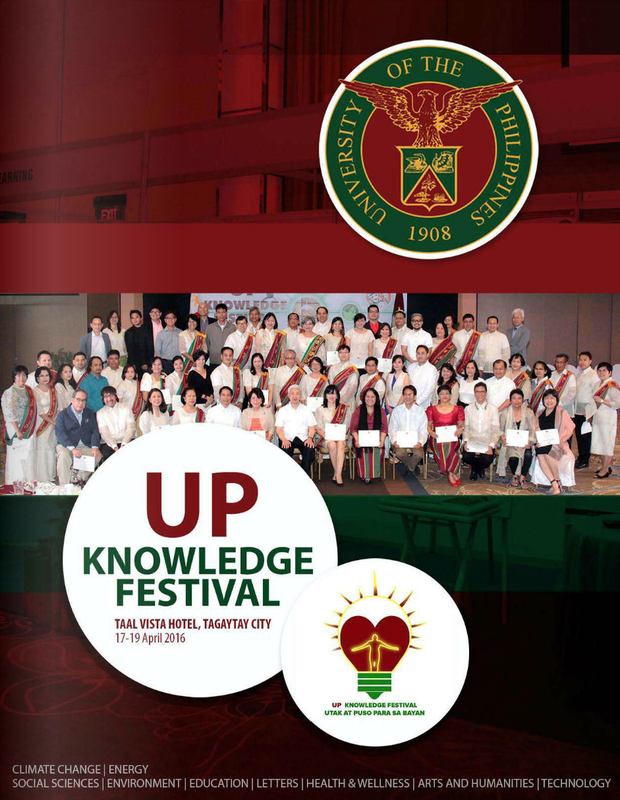 Last year, he was among the five scholars who were given the UP President Edgardo J. Angara (UPPEJA) Fellowship. Qualifications for the fellowship include a track record in insightful analysis of national development issues, integrity in all aspects of personal and professional activities, and objectivity of views and non-partisanship. Established in 2009, the UPPEJA Fellowship aims to promote high-level policy discussions and research on topics that address national development goals and imperatives. 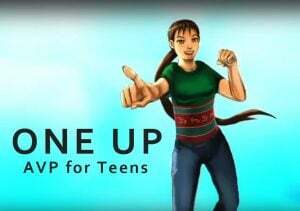 It is administered by the Center for Integrative and Development Studies (CIDS). For more information about the lecture, please contact the CIDS.